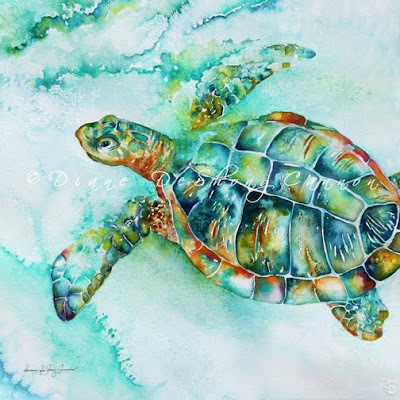 The Downtown Gallery's Art & Wine event this month features gorgeous sea inspired artwork by our wonderful artists like the one pictured above by watercolorist Diane DeShong Cannon & stunning acrylics by Yvette Whitmore. Beautiful artistic jewelry with sea creature inspired designs like sea turtles, mermaids, sea horses & starfish by designer Barbara Evans. And to top off the evening, come meet Dianne Marcum, author of the newly released Great Destination's Book "Cape Canaveral, Cocoa Beach & Florida's Space Coast." 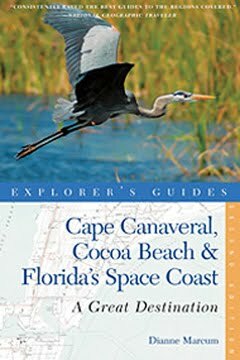 Pick up a signed copy and learn firsthand about the natural wonders and recreation spots in Brevard County. Event to be held at The Downtown Art Gallery 335 South Washington Avenue in quaint downtown Titusville. The reception is Friday, June 24 from 6:00pm to 10:00pm. Everyone is welcome, free admission. Everyone is welcome, free admission. Wine & refreshments will be served. For all the information call 321-268-0122. What is the date of the Festival? 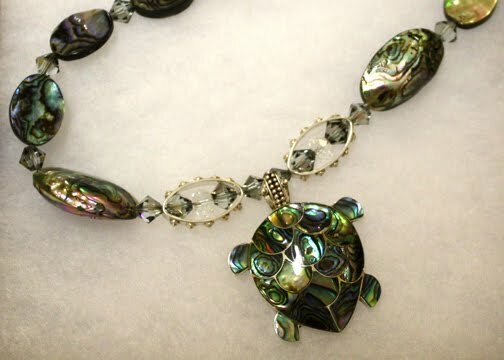 i have completely fallen in love with that sea turtle necklace! will the art be sold?